The time is ripe for first home buyers to take advantage of highly leveraged investors’ pain, claims BNZ economist Tony Alexander. 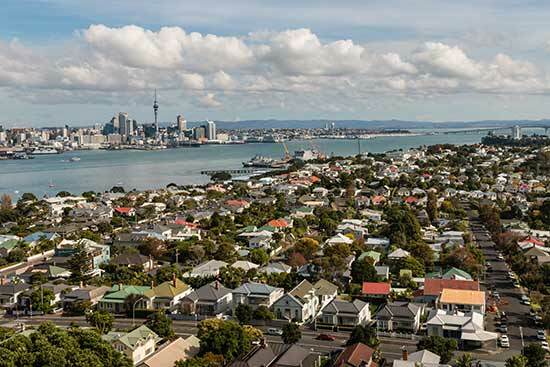 New Zealand’s housing market – particularly in Auckland – is easing back from the spikes of recent months; house price growth is stalling, days to sell are increasing, and listing numbers are down. While real estate agents Harcourts and Barfoot and Thompson claim the market slowdown is largely a reflection of pre-election nerves, other commentators argue it is also a trickle-down effect of Loan-to-Value (LVR) regulations. With these recent shifts in the market, the odds are moving in favour of New Zealanders trying to get on the property ladder, Mr Alexander says in his 17 August weekly overview. “They [investors] are nervous and getting worried that any profit on paper they may have achieved the past year or two could be disappearing fast. “They are starting to get stressed. Mr Alexander advises first home buyers to stick to their guns in terms of what they are prepared to pay for a home, even if the seller will not budge. 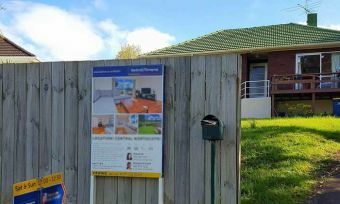 Barfoot and Thompson and the Real Estate Institute of New Zealand (REINZ) are lobbying for the Reserve Bank of New Zealand (RBNZ) to ease LVR requirements for first home buyers. They say the LVR regulations – where the majority of owner-occupiers need a 20% deposit – is locking out first home buyers. REINZ claims LVR regulations have done the required job of slowing down the market, but are now acting as a “handbrake” for first home buyers, preventing them from getting enough funds together for a deposit. Mr Alexander argues this is not the case. In the June quarter, the proportion of dwellings sold to first home buyers was 21%, he says, referring to Core Logic data. This was the same proportion as before LVR changes in October 2013, when annual sales numbers were basically the same as now, he says. 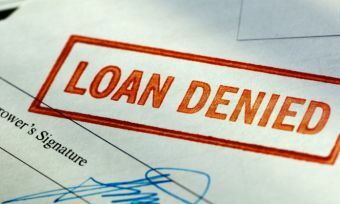 Lenders’ debt-serving requirements means some first home buyers do not qualify for a loan, even if they have a 20% deposit, Mr Alexander says. Banks can still make up to 10% of their lending with deposits less than 20% of the property purchase price. 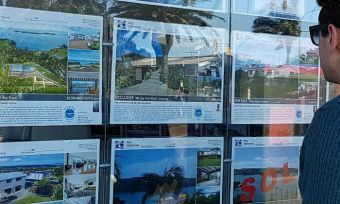 First home buyers should take their time looking for properties and to “start throwing in low-ball offers, in case you catch a truly panicked fish,” Mr Alexander advises.